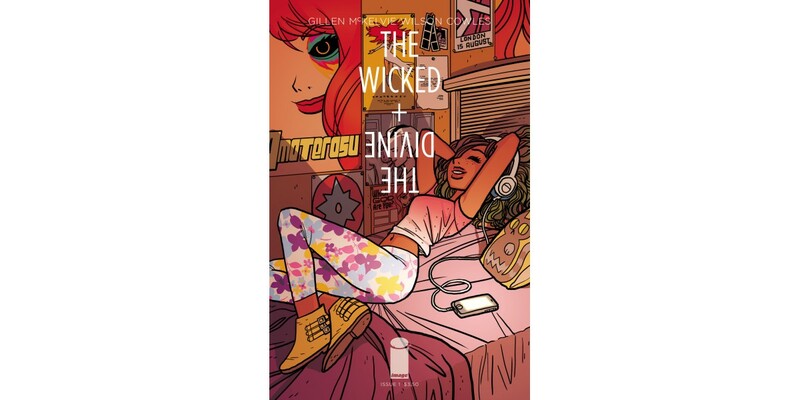 The hotly anticipated new series from Kieron Gillen and Jamie McKelvie, THE WICKED + THE DIVINE, was first announced at Image Expo in January and has already generated a wave of enthusiasm across the comics community. Leaders in the industry and critics alike are singing the praises of THE WICKED + THE DIVINE, where the gods are worshiped as pop stars, but only live briefly and are reincarnated every ninety years. 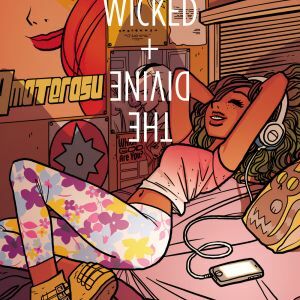 Bryan Lee O’Malley, whose bestseller Scott Pilgrim and upcoming Seconds drew fans in droves, will be drawing a variant cover for THE WICKED + THE DIVINE. This electrifying O’Malley variant can be pre-ordered with Diamond Code FEB148314. THE WICKED + THE DIVINE #1 hits shelves 6/18. The two McKelvie/Wilson covers were drawn as a pair and Cover A can be pre-ordered with Diamond Code APR140486, Cover B with Diamond Code FEB148313. 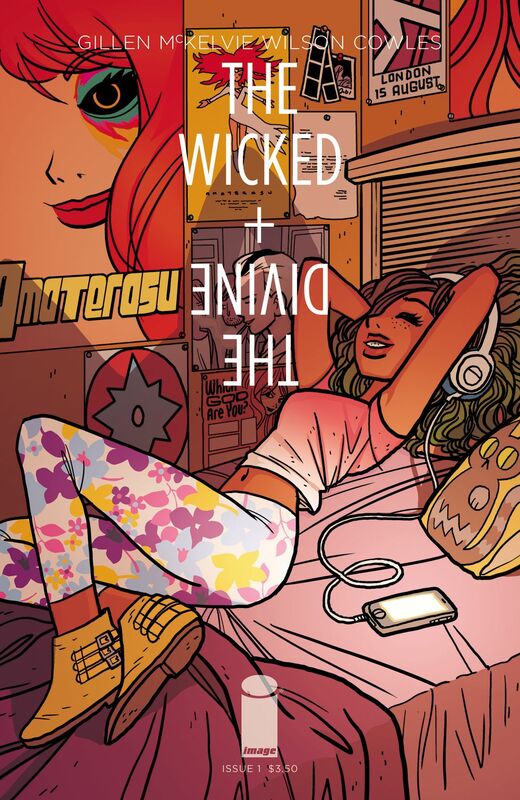 "I read THE WICKED + THE DIVINE last night, and no matter how high your expectations are for it, it's better." —Scott Snyder, Batman, American Vampire, WYTCHES. team." —Brian Michael Bendis, Powers, All-New X-men, United States of Murder Inc.